Nothing special, just wanna write, Happy Nu Years. Welcome 2014. Lucky number. Please make everything's under control, good processes, good result. Even any problem, let me solve it. 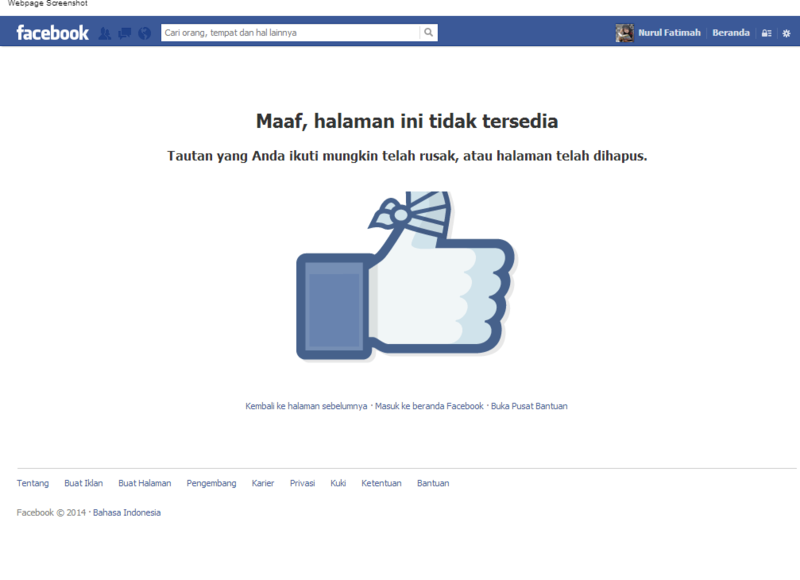 I don't know why, but tonight abang remove his facebook account, or just make it invisible for me. I don't wanna know. So, maybe this is another "the end" story. Maybe, this is goodbye. We'll getting connected if He let us.